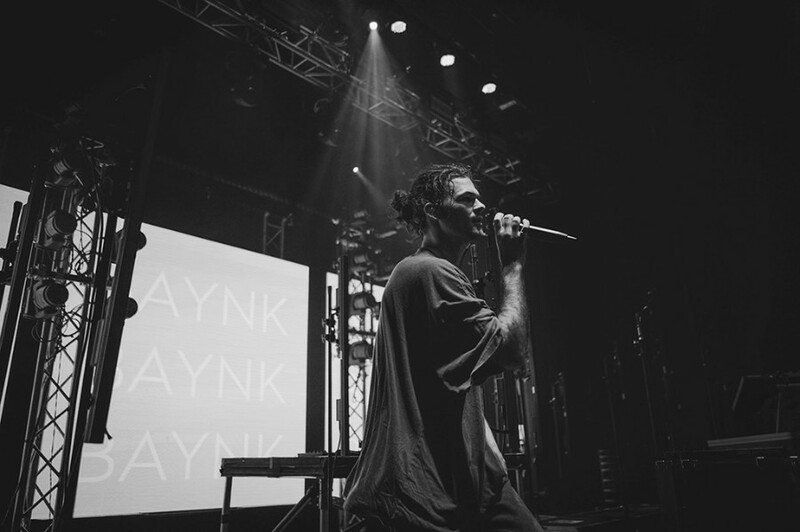 New Zealand producer BAYNK has shared a new song “Off Limits” following the previously released song "Settle" featuring Sinead Harnett. This time, he worked with Australian electro-pop trio GLADES. The both of artists crafted radio friendly and sophisticated city sound. 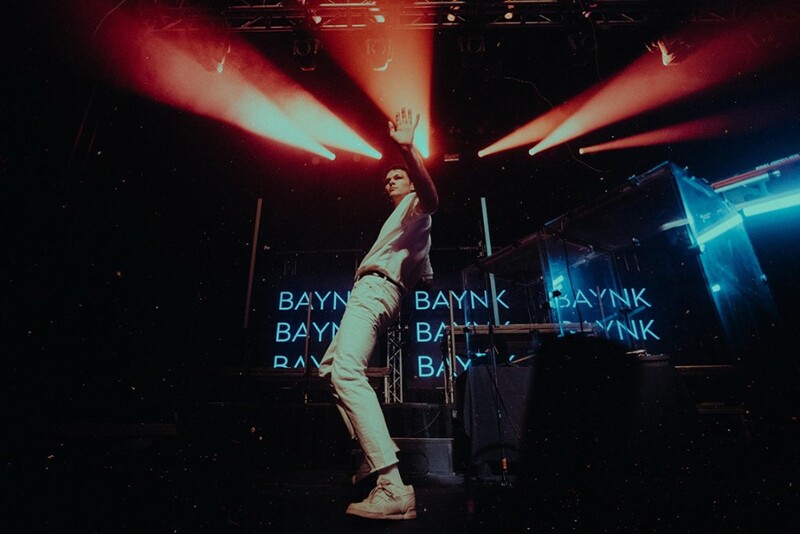 BAYNK announced a spring 2019 North American headline tour. The tour kicks off at Sonia in Boston on January 31st and will conclude at Celebrities Underground in Vancouver on March 2nd.